This summer we decided to visit Croatia for our vacation. Few years ago, this was a place very few people visited from India, while some were even unaware about this place. 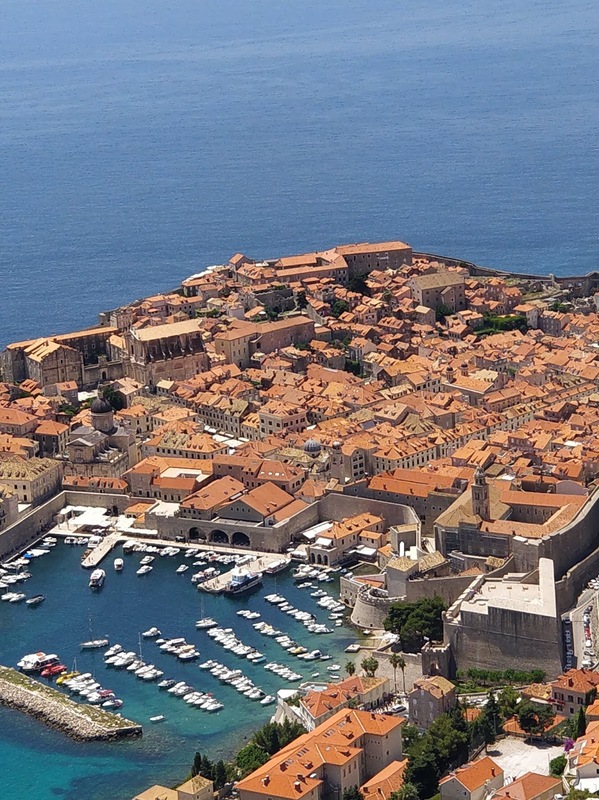 Thanks to Game Of Thrones and the recently held Fifa World Cup, Croatia has now gained a lot of popularity. 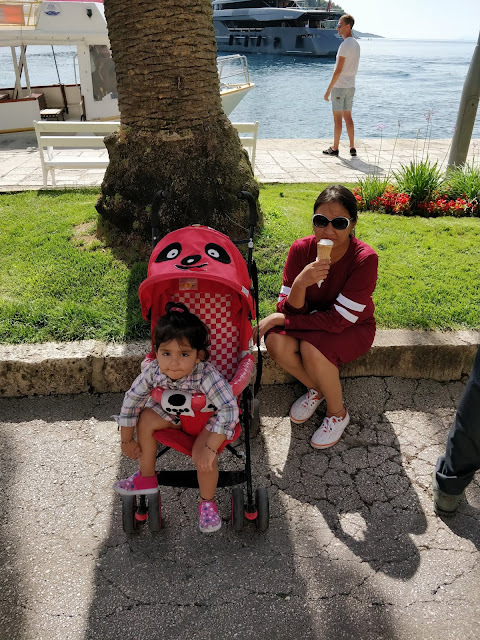 So I am recollecting my memories and writing this blog to share my travel journey. Situated on the coastline of the Adriatic Sea, Croatia is a beautiful blend of historic cities and crystal clear water beaches. We planned to travel in the first week of June for 5 days, though after the trip we felt were very less as there was still so much left to see. 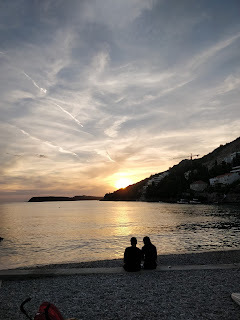 Our journey started from Dubrovnik, the southern city of Croatia, best known for its Fortress Walls, and one of the most picturesque towns of this country. Kings Landing in the Game of Thrones series is based in this city. We had booked an Air BnB near the old town. After settling in the apartment and grabbing a quick lunch, we decided to go to Lapad Beach. The beach was nice, clean, less crowded and as the sun was setting, we had a mesmerizing view. 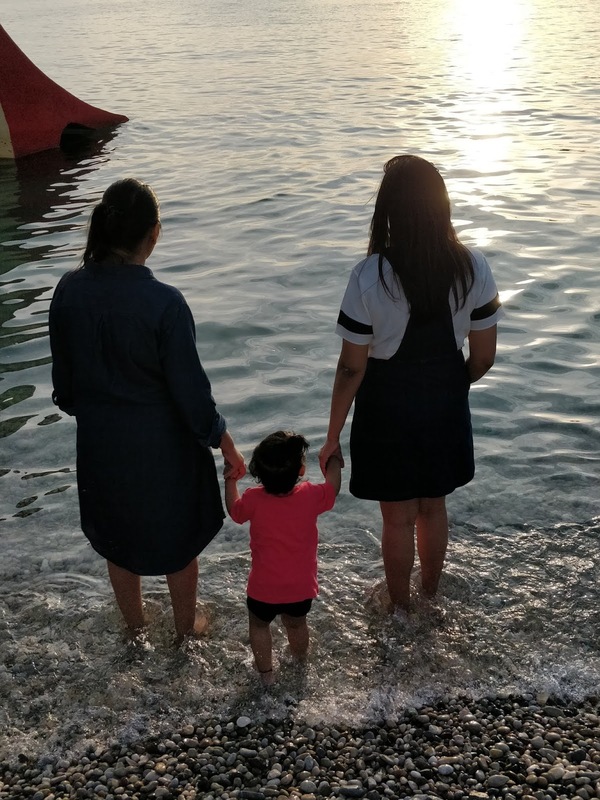 My daughter was having her fun time too and was resisting coming out of water. In the evening, we had dinner at a nearby place and went back to our apartment. The first half of the day was fully devoted to see the well preserved ancient Walls and the old town (they are listed in the UNESCO World heritage site). 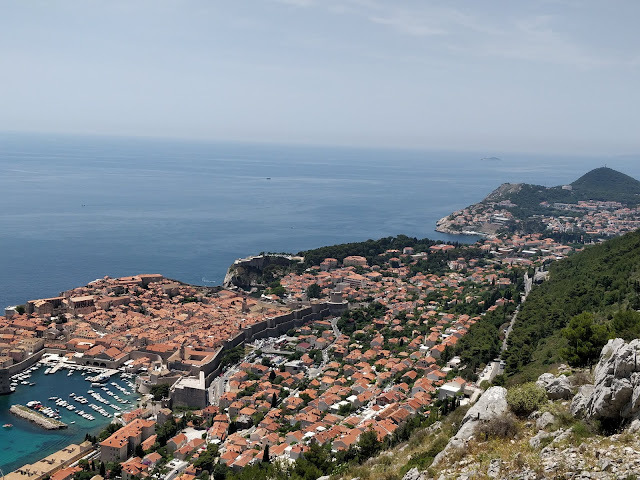 The views from the walls are stunning as you see the vast Adriatic Sea and the orange tile roof houses from different angles. My advice is to start as early as possible and keep a check on the weather as it gets really hot once the sun is at its peak. 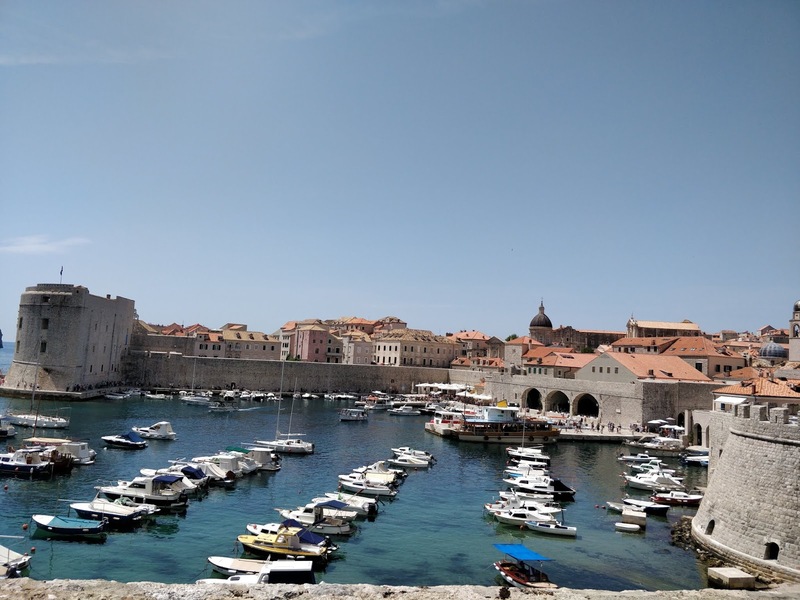 The old town is equally charming with narrow streets, a clock tower, lots of cafes, bars and bakeries and you will not feel tired walking around it (no cars are allowed inside the old town and it is really pedestrian friendly). For the second half of the day, we had booked a tour from a private agency that drove us to Mount Srd. There is also an option to go up there via a cable car but we preferred to drive up there to enjoy the surrounding views. 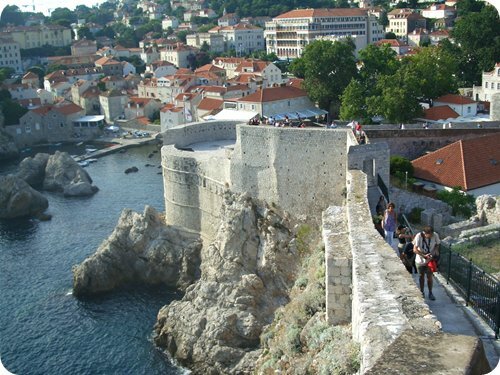 At the top of the mountain you will again witness breathtaking views of the Adriatic Sea and the old town. The picture below will give you a glimpse. We then headed to Cavtat, an adjoining town near Dubrovnik, for lunch. You can enjoy this peaceful town by walking along the riverfront (people call it riva there) on one side and the old town on the other side. We spend an hour in this small pretty town and then headed back to our apartment in the evening. Today we headed to Split, the second largest city of Croatia after Zagreb, by booking a car from a private agency. The reason to go by a car was to see Mostar, located in another country namely Bosnia and Herzegovina, which shares its border with Croatia. Mostar is a beautiful small town, which suffered a lot during the war in 1990 and the scars (in the form of bullet marks) can still be seen on the buildings of this place. However, people from different cultures and religions are now living together peacefully in this city. 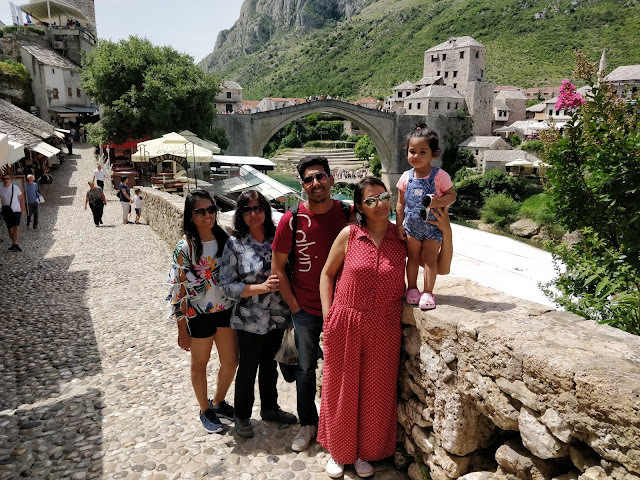 The most important landmark of this place is the Stari Most bridge, popularly known as the ‘Old Bridge’, which connects the 2 sides of this city. You can also see people diving from this bridge to the below Neretva river. We had a good couple of hours stay here and had lunch at a local restaurant. 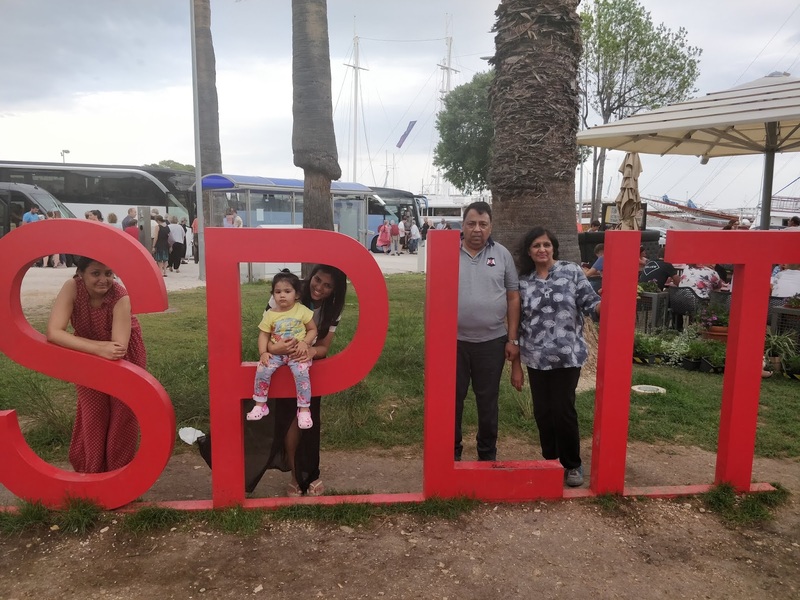 We then started our journey back to reach our destination Split. 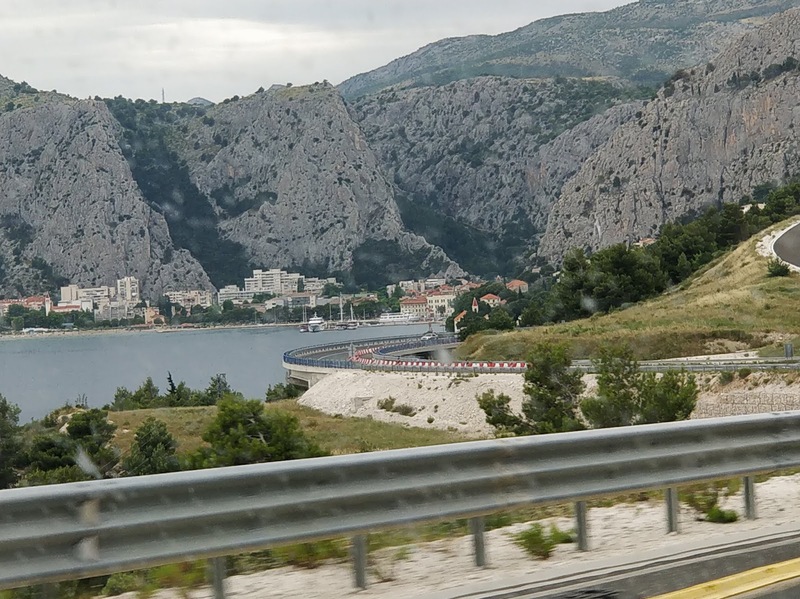 The coastal route we now encountered was a stunning experience, especially near Makarska and Omis. 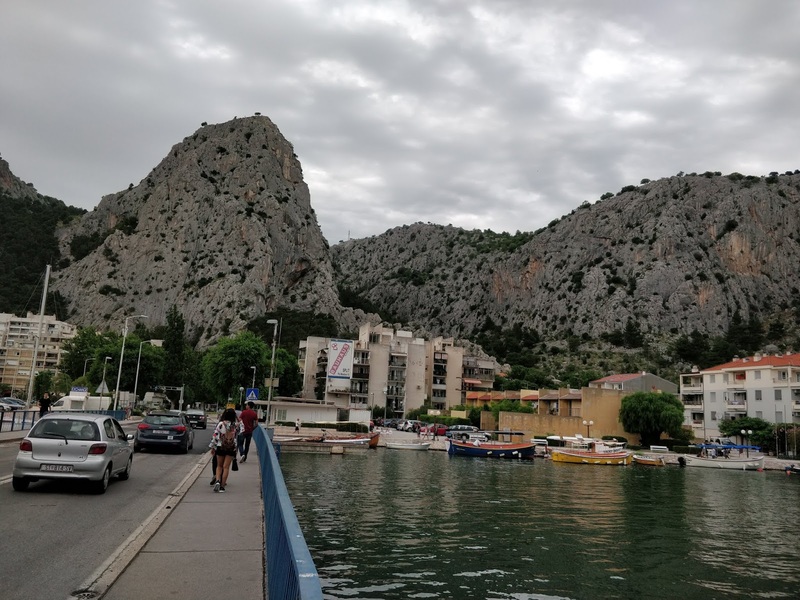 Omis, in particular, was a delight to watch as it is surrounded by looming cliffs. For me it was a perfect place to escape the popular cities rush and immerse in the calmness of this place. After spending some time in this town (I would suggest spending half day here as it has a very good beach as well), we reached Split in late afternoon. We checked in our BnB, which was 15 minutes walking from the Old Town. In the evening we went to the old town, which combines unique historical buildings with a palm-lined river waterfront. It was a nice area to stroll with numerous cafes, restaurants and bars jostling for space in the narrow streets. We had a dinner at a local restaurant before we headed back to our apartment. 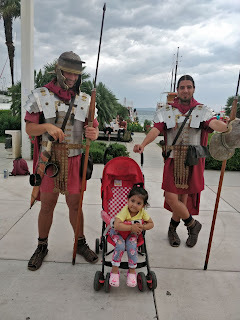 Further journey is continued in my next post (link below)! !